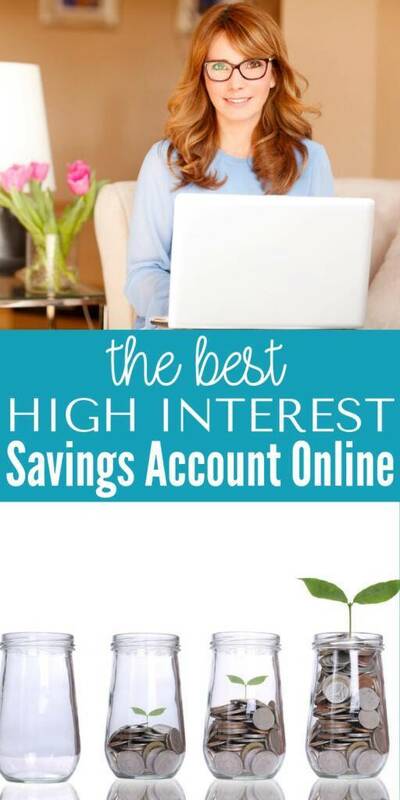 The Best High Interest Savings Account Online! 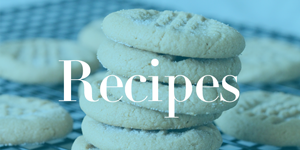 Home / Savings Blog Posts / How to Save Money / The Best High Interest Savings Account Online! If you are on the hunt for the best high interest savings account online, I got news for you! I found the perfect online bank that has a high interest rate for savings accounts. Interest rates are lower than ever, so why not transfer to a bank that takes care of you? Open an online savings account today, and start earning those high-interest savings. Savings account rates are slowly increasing after being walloped for some years. You will find there are higher rate banks owned by larger institutions that will give you higher interest. This savings account is great if you are looking to gain what you can. CIT Bank is the high-interest savings account that you can sign up and use online. They offer different types of accounts to fit your financial needs to help you get the most out of the money you deposit. Head over to CIT Bank and sign up today! It takes just a few minutes to get set up and finally get you a saving account that benefits you. The process is easy and user-friendly. If you have a more considerable lump sum you want to start with this high balance savers program might be for you. First, you have to start with at least $25,000 before you can open the account. Then once your account is open, it can’t drop under that threshold at any time. The higher your balance is, you have more opportunity for their highest interest rate yet! A Monthly Savers account is a more simple savings account. Therefore a lower threshold account is needed, which is more tangible for many. Just deposit at least $100 each month to earn their highest interest rates for instance! Right now CIT Bank is offering 2.45% APY. The APY is one of the highest interest rates I have seen on a savings account this year. CIT Bank works hard to provide the best options for all their customers. If you can’t commit to the $100 a month deposit, you would just be set to earn a lower but decent rate of 1.17%. You might look around at local banks to see if any can compete with the APY, nonetheless, the 1.17% is still a great rate to consider. You do not have a monthly maintenance fee for your CIT Bank savings account as some other banks require. CIT Bank states no fees are charged. Just login online to check your balance. Or head to a local bank and withdraw funds directly. Or if you prefer you can call CIT Bank, and they will mail you a check for free that you can go and cash. They allow up to 6 automatic transfers or withdraws for each monthly cycle. If you need to do more, you will have to have them mail a check directly. CIT Bank is a well-trust bank that will handle all your savings needs. I love the high-interest rate to try and gain as much interest on the money you deposit each month. Give it a try today! Are you on the Hunt for a High-Interest Savings Account?